The Centre’s Sophie Perreard and Lois Meier have won Deakin University’s 2018 WJC Banks Award for Distinguished Contribution to Teaching for their work in designing and implementing the Francophone Graduate Certificate of Humanitarian Leadership. 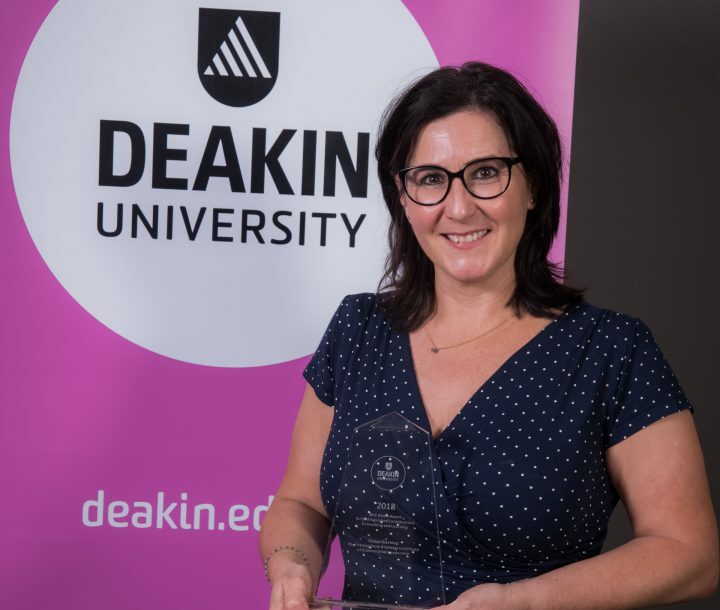 The pair have been honoured for their pioneering initiative that required Deakin to change its policy around language of tuition to develop the ability to provide the full suite of services currently available to students, in French. Félicitations!